I was nominated for the “3 Days – 3 Quotes” challenge by Fahreen who owns a beautiful blog with name “khamosh dhadkanen“. Thank you so much for inviting me. 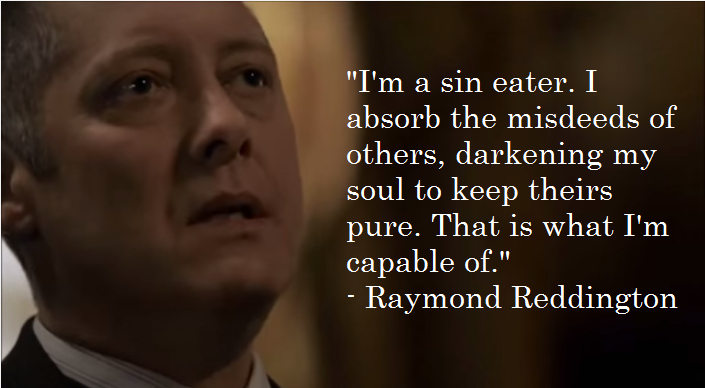 For all The Blacklist fans out there, this is by far one of the best quotes. This proves to show, Raymond is indeed very self-sacrificing. A trait I like to think I have for all the right people, of course.